Helio USA Inc. Hand Skeleton Wire Mounted, Right Helio USA Inc. 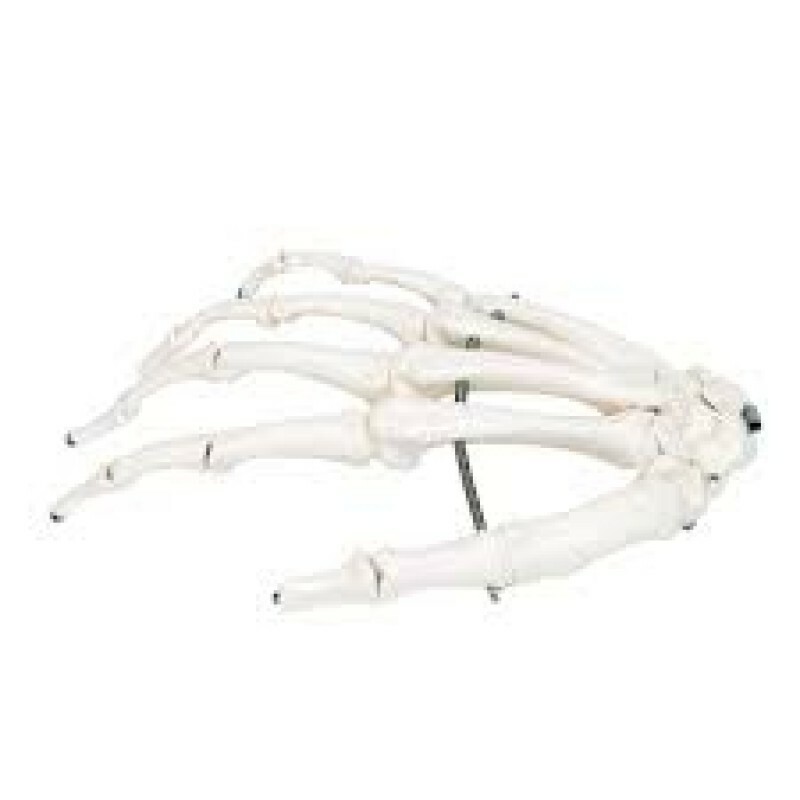 This hand skeleton model is high quality for detailed anatomical study. The hand skeleton is wire mounted and slightly flexible through the fingers for realistic movement and anatomical demonstration.